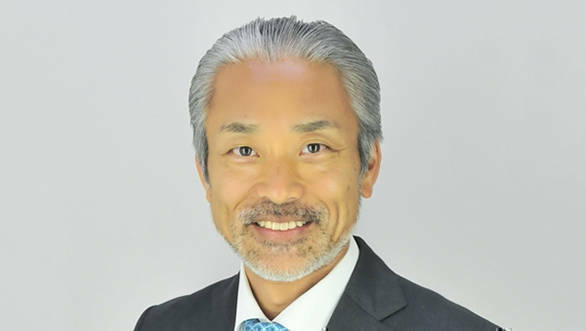 As a part of its management restructuring in India, Toyota Kirloskar Motor Pvt Ltd (TKM) has announced the repatriation of Akito Tachibana, its present MD. The company has proposed the appointment of Masakazu Yoshimura as the new MD. The formal appointment of the new MD will be made at the meeting of the board of directors scheduled on January 22, 2019. Yoshimura will be responsible for broad leadership and strategic direction of Toyota's business operations in India. He comes with over 25 years of experience. Prior to this appointment, he was GM at Toyota Motor Corporation (East Asia & Oceania Division). Commenting on the leadership change, Tachibana said, "Thank you very much for the support and cooperation extended to me during my tenure in TKM. Together as Team Toyota, we have defined Vision 2025 which enabled us to grow India and grow with India. It would be appreciated if you could extend the same level of support to Mr Yoshimura". Speaking on his new appointment as MD of TKM, Yoshimura, said "I am excited to work in the much challenging Indian market. Customers are at the heart of everything we do and we Toyota Team will enhance our efforts to enrich the society further, thus improve the lives of the people".